A sad day has come to pass for Xbox 360 fans with the announcement by Phil Spencer that, effective immediately, Microsoft is no longer manufacturing the ten year old console. Spencer recognized the mammoth milestones the Xbox 360 set in terms of online gaming and in introducing a whole new generation to the wonderful world of electronic entertainment. It can’t be underscored enough that it was Microsoft, with their impressive online infrastructure, that made virtual markets a part of gaming culture. It was the home of Gears of War, the platform where Dead Rising debuted and the console that also served as the portal for fantastic RPGs that oprainfall fans are sure to appreciate, such as Blue Dragon and Lost Odyssey. It established, for better and for worse, the perception and culture of multiplayer gaming online. It took the crown from Sony and held onto it until the Nintendo Wii exploded onto the scene by appealing to a completely different market. Think of it: Microsoft was, at one point, the leader in the home console race. Say what you want about Microsoft as a company, but whether you support them or are opposed to them the Xbox 360 set the tone in this hobby for a very long time. And it’s only fair to recognize how it succeeded against the odds, especially after the original Xbox console never quite kept pace with the PlayStation 2 during that generation. Spencer capped off the post by thanking the fans for their loyalty and support throughout the years, and hinted at how they would announce their plans for the future of Xbox One and how they intend to continue serving their customers. So whether you were an owner or not, whether you were one of the victims of the dreaded “red circle of death” or if your console lasted longer than you ever expected it to, raise a glass of your beverage of choice and toast the Xbox 360. It’s been a trendsetter and a thoroughbred, and it’s earned its rest. 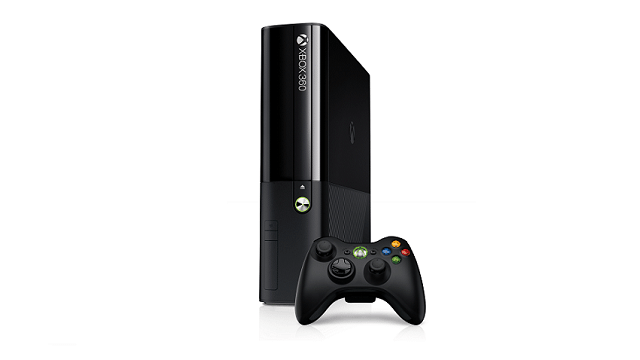 The end isn’t imminent, but it is in sight and pretty soon the Xbox 360 will be regarded with that same wistful sense of nostalgia as so many other consoles that have long since become artifacts of the hobby.